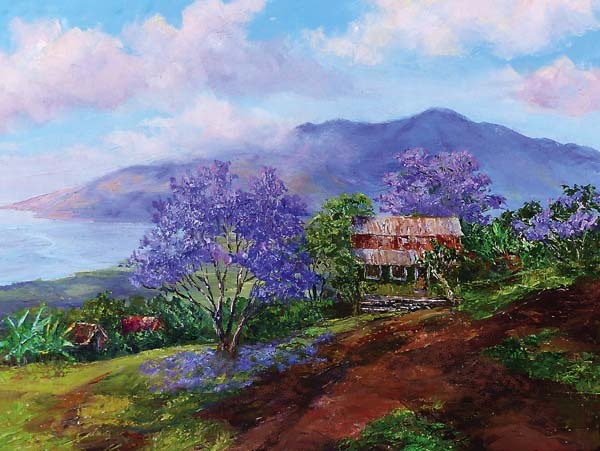 If spring feels like it slipped right by, people can still get a sense of its beauty by visiting the Viewpoints Gallery in Makawao for its 2017 Spring Show. 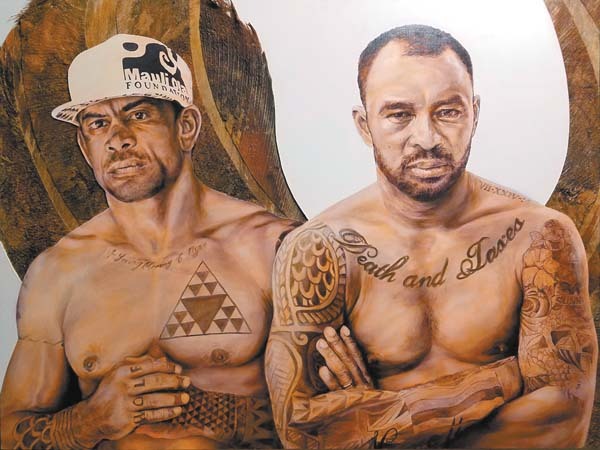 This show will feature the work of Maui artists Michael Clements, Betty Hay Freeland, Carleton Kinkade and Casey McLain. Michael Clements began his art career in 2006. 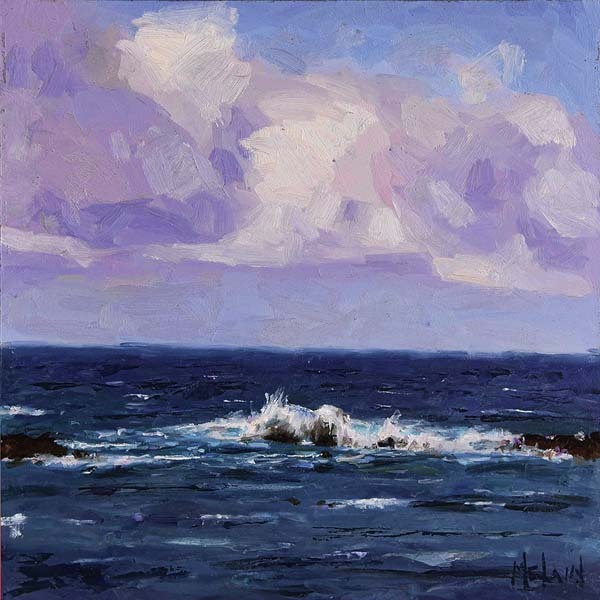 An avid plein air painter, he can often be found around the island, painting. 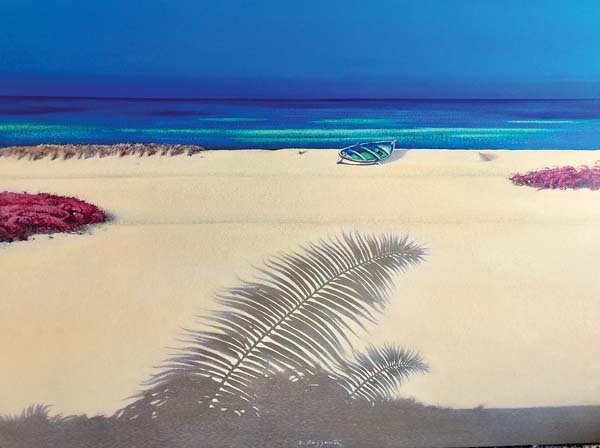 Many of Betty Hay Freeland’s paintings provide a view into the untouched Hawaii of days past, and she is committed to efforts that preserve the land and culture. Her sensitivity and familiarity with the land are a true invitation to share the world she loves with the viewer. Carleton Kinkade is recording life as it unfolds in front of him. 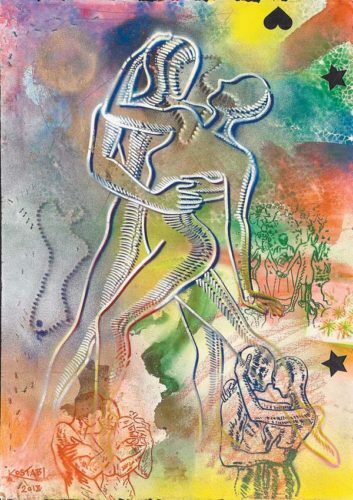 His brushstrokes are assured and calculated, and his use of color, composition, and content have set him apart from the vast majority of artists in his genre, as one experiences more and is transported further into the spirit and intent of the artist. 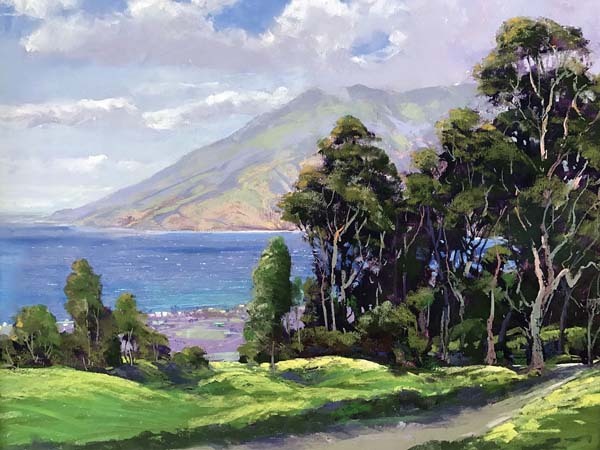 Casey McLain is an oil painter capturing life on Maui. 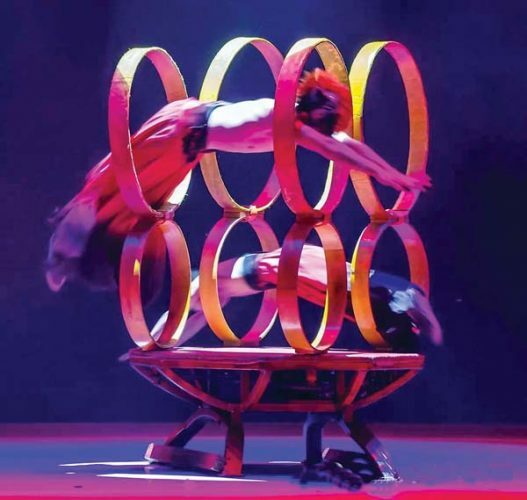 The opening reception is at 5 p.m. May 20. 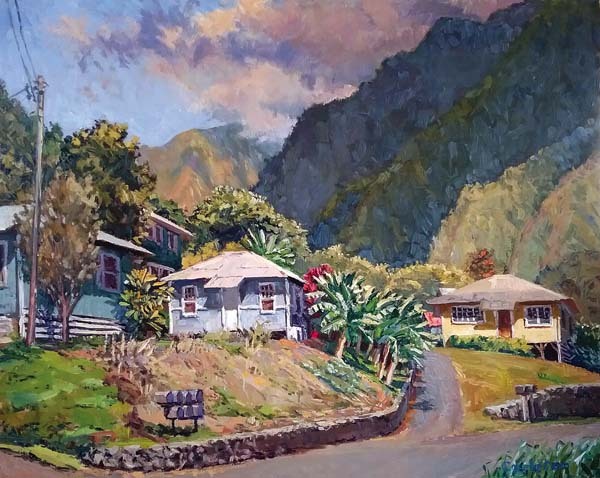 Viewpoints Gallery is located at 3620 Baldwin Ave. in Makawao. Call 572-5979.